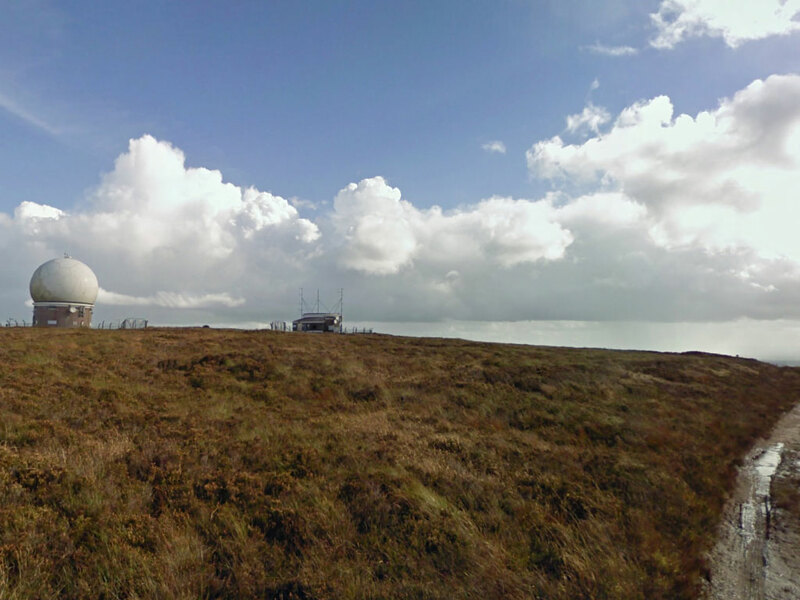 Woodcock Hill is located near the village of Cratloe in County Clare, Ireland. 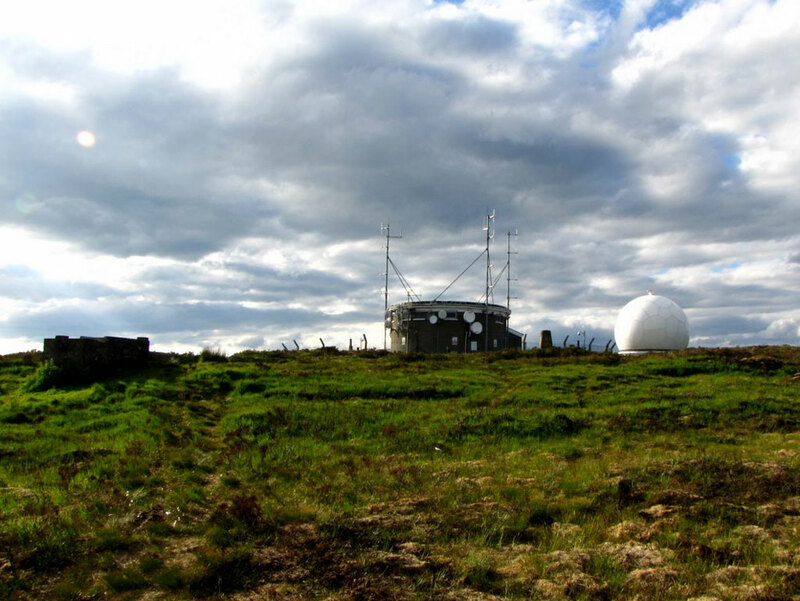 Situated on the top are the Aviation weather radar for Shannon International Airport and broadcast station with transmitters for local and national TV and radio stations. 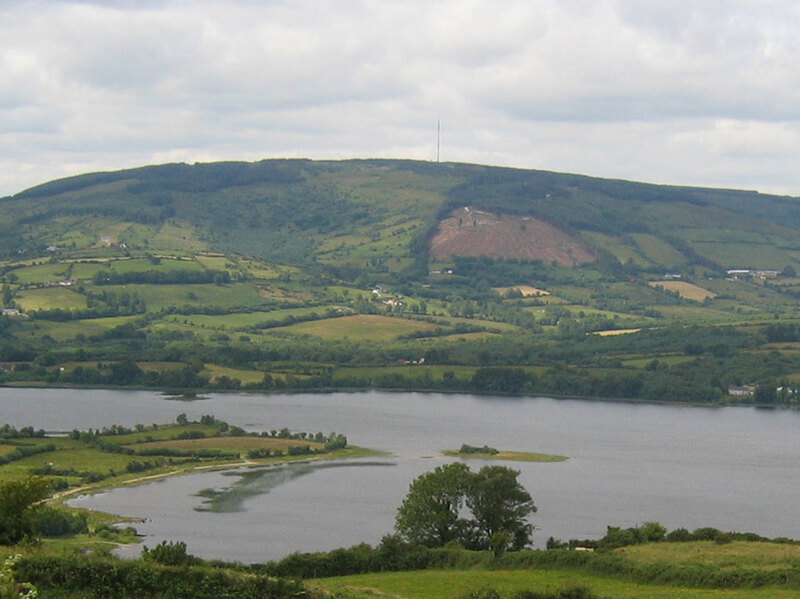 Maghera is mountain in County Clare, Ireland. 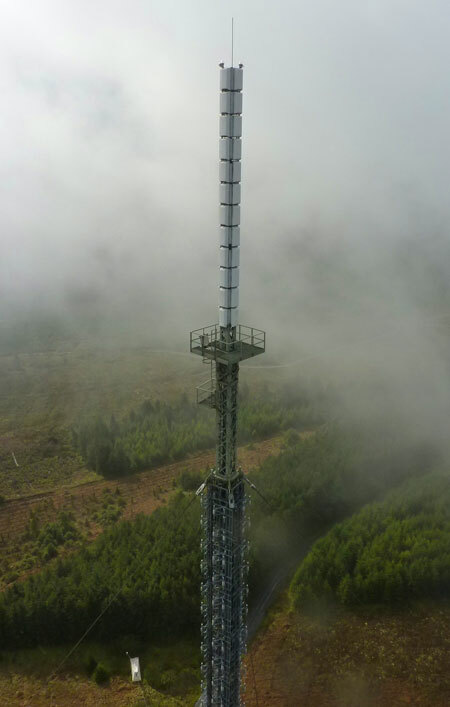 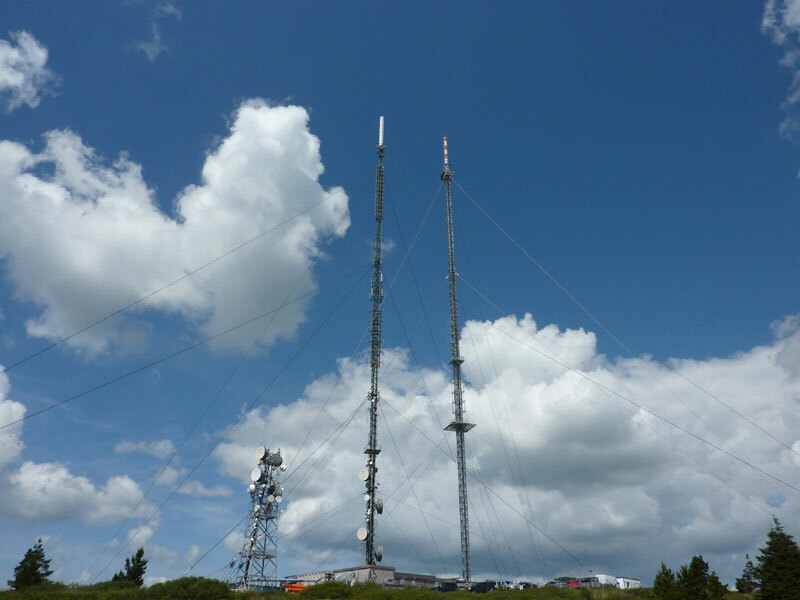 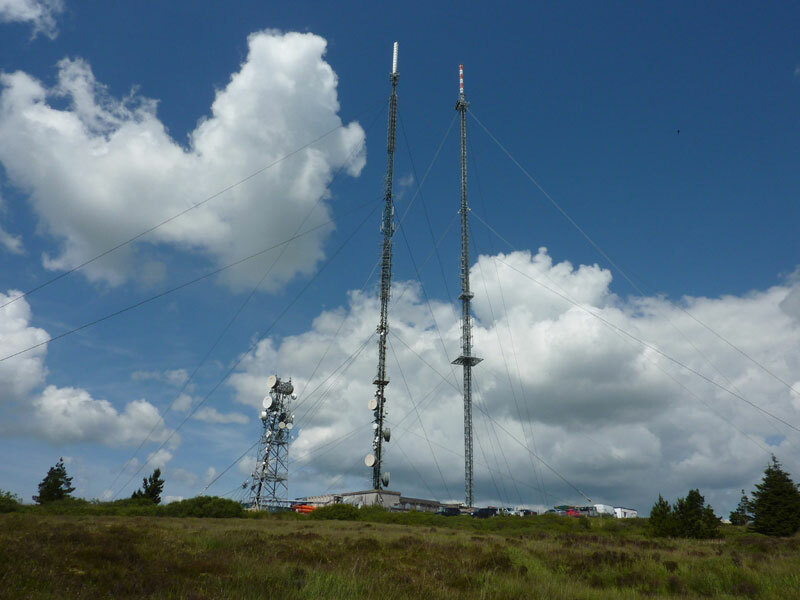 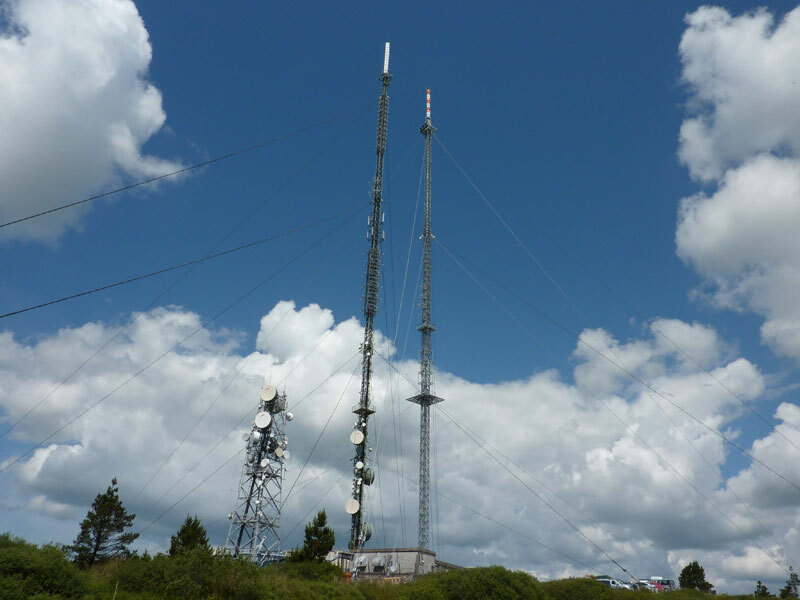 Transmitter at Mount Maghera covers area of Galway and Clare Counties and parts of County Limerick.